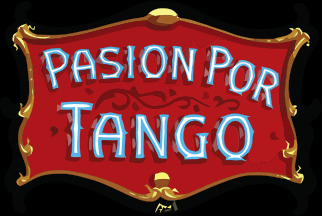 Pasión Por Tango, "uptown tango", is an exciting new creative centre for tango in Auckland and is now located in the Parisian building at 4 Poynton Terrace, upper CBD, just off Pitt Street, near the corner to K'rd. Entrance is down the steps to the right-hand side of the building. This spacious studio offers Argentinean tango lessons in a variety of tango styles - Tango Salon, Tango Milonguero as well as offering workshops, tuition for small groups, private lessons and concerts. From time to time, tango workshops will be arranged with visiting Argentinean teachers. Currently we have Cecilia Trini teaching.